Opinions are very dangerous because they aren’t based on scientific studies. When you ask a scientist whether he has some information along a certain area, he usually refers to some physical referent. 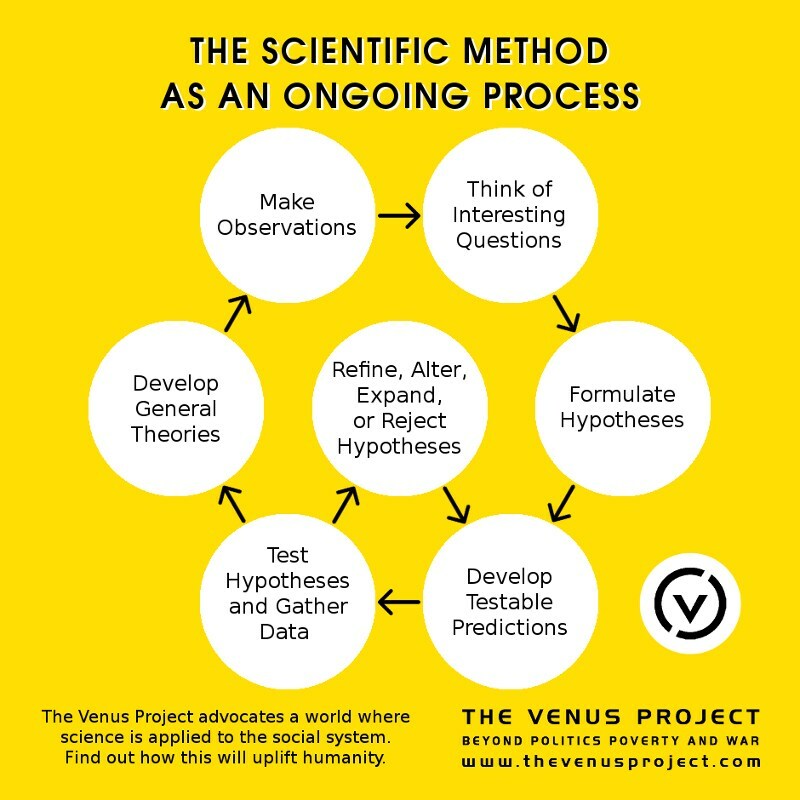 The average person, who is not involved in the scientific method, usually does not. You are doing a great job. There is very informative book that parallels your philosophy THIS CHANGES EVERYTHING , by NAOMI KLINE. I suggest you contact her and join forces. here is a question for you. Nibiru?….effects of Nibiru on earth? Hello Sheila. Under the pressure of the perception of the actual ecological and social crisis that undergoing in our planet one can easily create an opinion about it, say that it’s because the system, Niburu, or God’s punishment. But all those opinions are an easy answer build up by individual intellect, which is limited by his content. We are generally confused by those actual challenges and problems, and we escape them true easy explanation. And because our explanation and opinions are repetition and imitations of what somebody other said, there is no understanding of reality in this process. To understand the problems that are going on actually one must doubt of his own opinion and the general opinion which are result of conditioned environment and to look at the problem directly, observe and understand it totally. This observation in order to understand the actual problem lay man to go beyond the problem, solve it. So for some of our fellow humans who are burning to understand life are imagined a scientific method to understand life logically. This method of certification of an opinion true observation, doubt and test to see the veracity of something, is an objective, scientific approach. Believe is an opinion picked up from other human beings, to understand things by oneself requires great passion. One must go in to every problem. But in our society we have no time to this. It’s why I think Jacque wanted to leave us in a society where there can be leisure to man to understand himself and his environment. To discover all the challenges in it. In that new environment a human has no need to believe in Niburu which is a running away from the understanding of problems, but they will attack the problems and solve them, because that’s only things they care about. They will not care for money, sensational desire or to be entertained, they will care about life integrally.